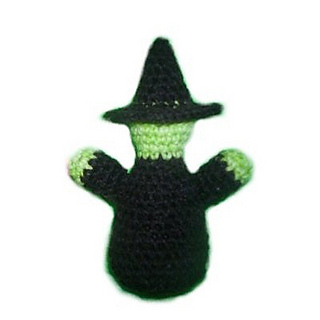 This pattern is for a crocheted witch doll. 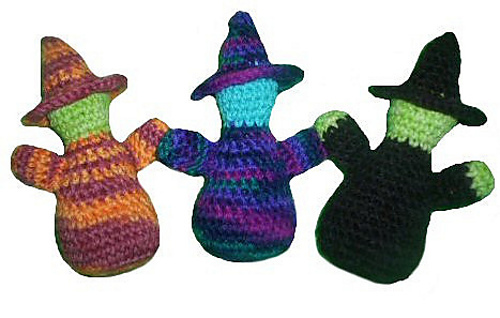 It stands about 6” tall and is perfect for little hands. It works up in an hour and is a very simple project.